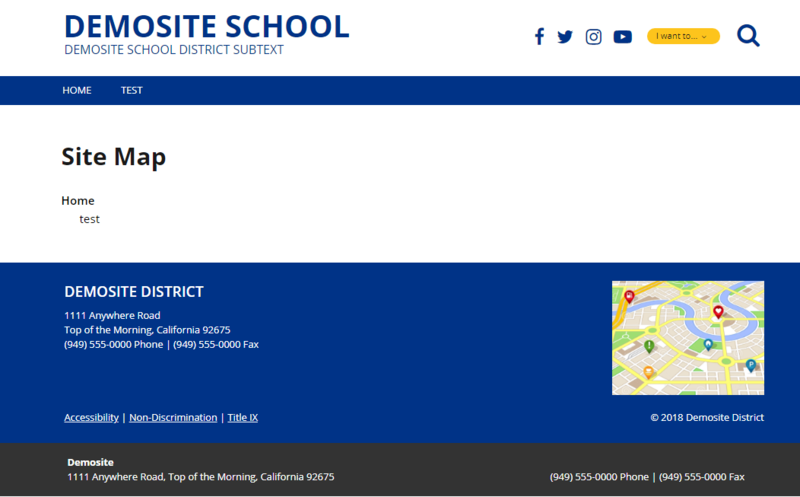 The following steps will guide the user in adding a site map or page directory to a website. 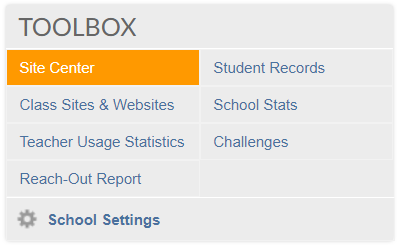 From your portal, click Site Center in the Toolbox. 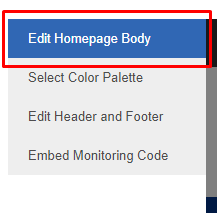 Click Edit Homepage Body on the left side of the page. 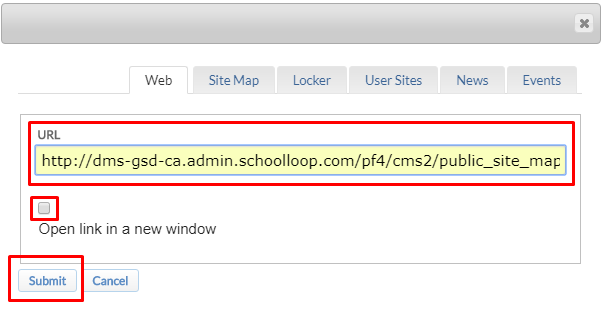 To add a Site Map, append this string: /pf4/cms2/public_site_map to the end of your URL. Select any text, button, image, etc., (e.g. Test Button). Click link (clip icon) in the toolbar. Use the URL in step 3 as the link. 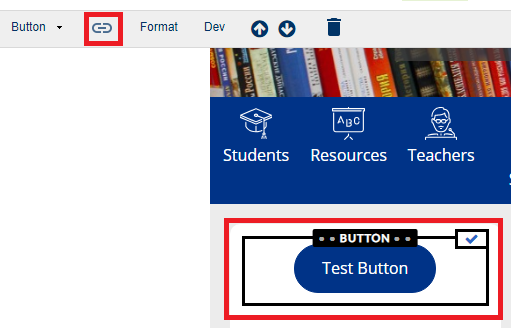 When the Test Button is clicked, the site map page will be displayed.